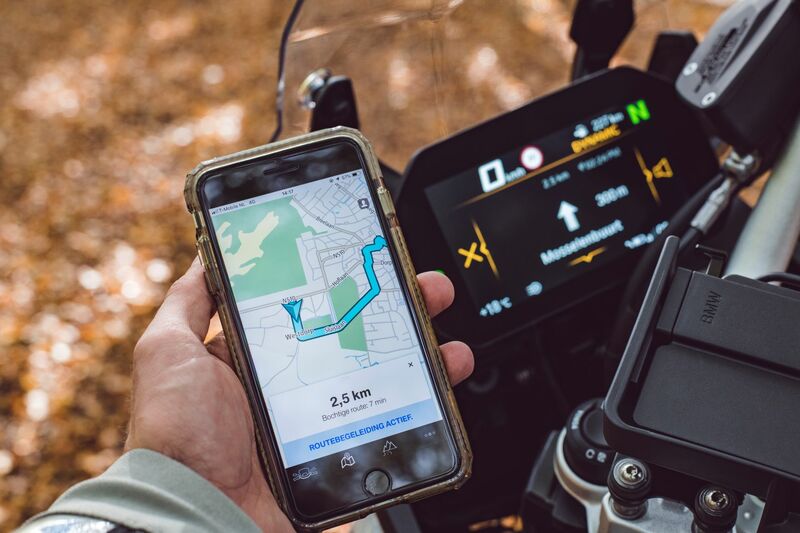 TomTom (TOM2) announced that BMW Motorrad owners can now experience the best of TomTom navigation for motorcyclists running on the BMW Motorrad Connected app. The smartphone app stays safely in the rider’s pocket, while visual directions are shown on the bike’s integrated handlebar display. Audio directions are provided via Bluetooth® into the rider’s compatible helmet. Features have been motorcycle-optimized, with one of the most requested – the option to choose winding routes – being introduced. The new functionality is available from today, with app users needing only to update their app, free of charge, before their next ride. TomTom’s navigation components are provided to BMW Motorrad via TomTom’s Navigation software, NavKit, alongside TomTom’s NDS maps, and services including TomTom Traffic, weather and Speed cameras. TomTom is at EICMA 2018 – Pavilion 13, Booth N72.